"Achieving optimal outcomes for Australian wildlife"
Biodiversity has dropped below the “safe limit” across 58 per cent of the Earth’s surface, according to the most comprehensive analysis of global data to date. After our east coast low we have had a few emails from our groups about what has happened in NSW. 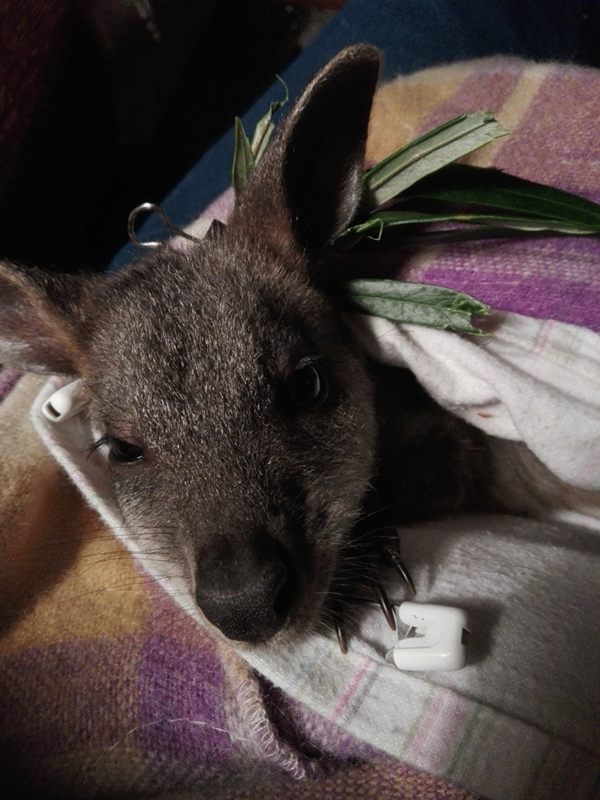 I have 4 stir crazy joeys indoors….you can see how this one is suffering! Outdoors, after 206mm rain we have rivers where usually no rivers flow….our district is well adapted to high rainfall so no problems on our part of the Mid North Coast. 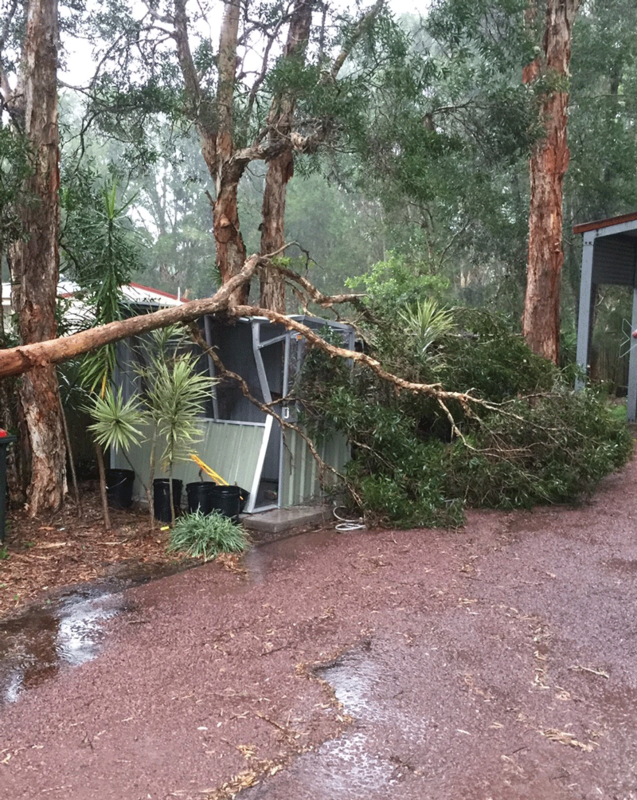 We did get a casualty from the storm, but thankfully there was no koala at home. Hunter Wildlife rescue groups have taken to scene of the recent Williamtown bushfire to search for any survivors. They say native animals are particularly vulnerable in the warmer months, with many nursing young ones. The Wildlife Rescue South Coast Inc’s November newsletter is out. Click through the title to get the link.